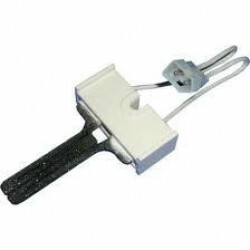 Make sure your Carrier central air conditioning or heat pump unit is working effectively. 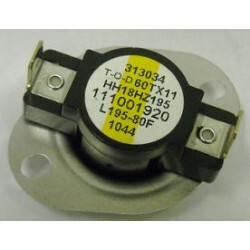 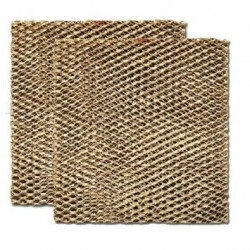 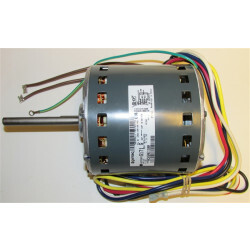 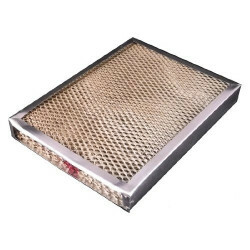 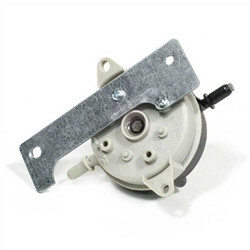 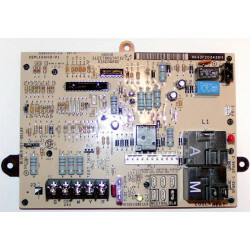 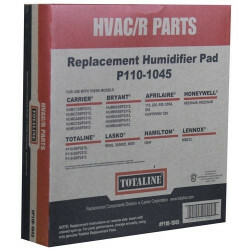 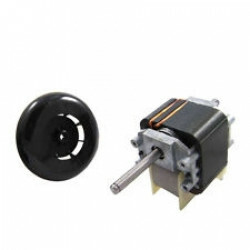 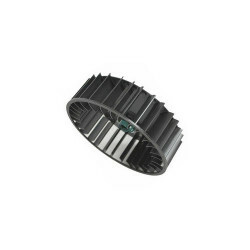 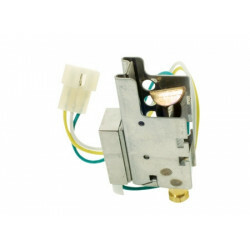 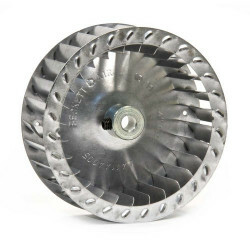 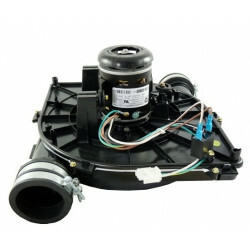 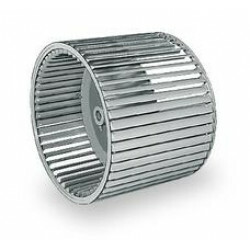 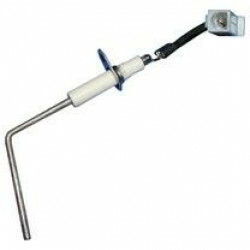 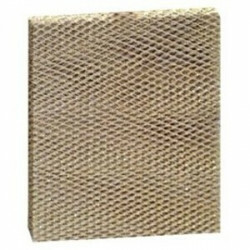 If not, DiscountFurnaceFilter.com offers a variety of Carrier replacement parts and supplies to help get you get your unit running properly. 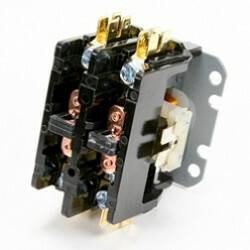 Whatever your needs, we offer the best OEM parts and supplies for your home. 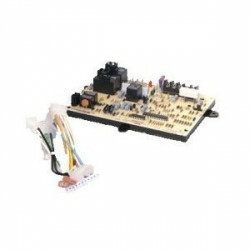 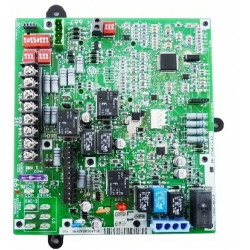 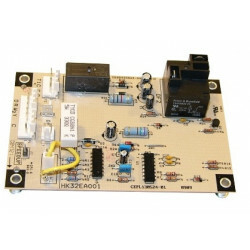 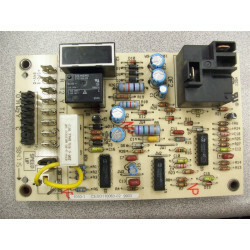 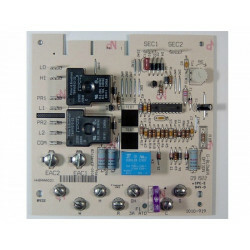 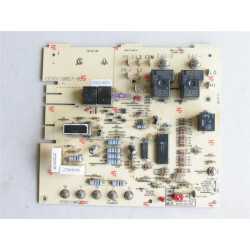 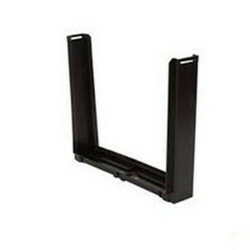 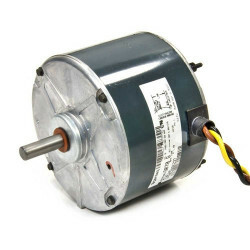 Popular products are: UTCHK32EA001 , UTCHN52KC024 and UTC320725-756 . 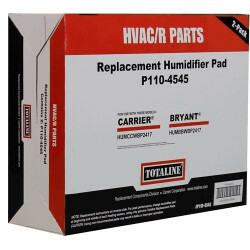 $52.92 Includes FREE Shipping in Continental U.S.
$275.63 Includes FREE Shipping in Continental U.S.
$200.17 Includes FREE Shipping in Continental U.S.
$415.33 Includes FREE Shipping in Continental U.S.
$98.99 Includes FREE Shipping in Continental U.S.
$332.88 Includes FREE Shipping in Continental U.S.
$701.93 Includes FREE Shipping in Continental U.S.
$269.38 Includes FREE Shipping in Continental U.S.